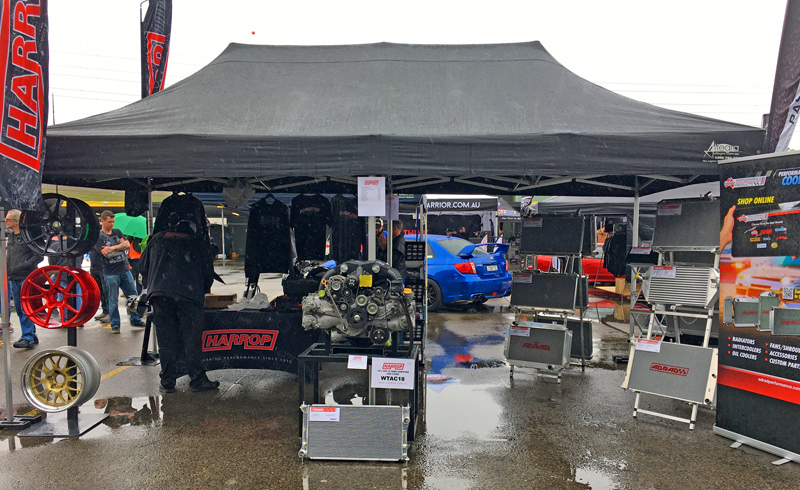 Visitors to World Time Attack and the Sydney 4x4 & Adventure Shows in Eastern Creek had the opportunity to see Adrad's High Performance products on display. These shows gives keen 4WDers and performance car enthusiasts the chance to meet with Adrad staff to discuss performance cooling solutions. 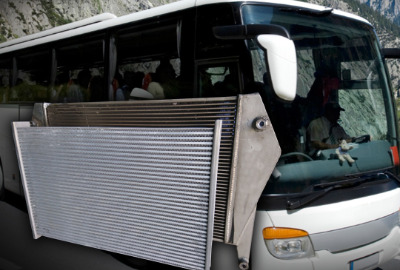 Each vehicle can have its own unique cooling requirements so it's always best to consult with people in the know. Also at Eastern Creek was the World Time Attack Challenge, a race against the clock for the fastest vehicles from around the world. Adrad Radiators and Intercoolers have been used by winning race teams under some of the toughest conditions imaginable, from V8 Supercars at Bathurst to the world famous Dakar Rally.